Fresh off reports earlier on Friday that the Dallas Cowboys expected to release wide receiver Dez Bryant, the team has done just that. According to ESPN’s Todd Archer, Dallas notified Bryant of his release during a meeting with owner Jerry Jones on Friday. 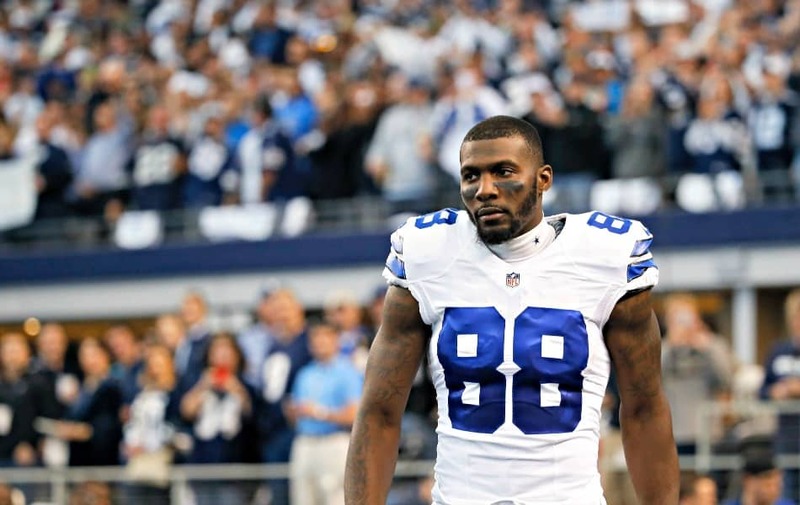 “The Cowboys have released Dez Bryant after the receiver’s meeting with Jerry Jones, according to a source. A source said Bryant was not offered a pay cut, while another source added that Bryant will not be designated a post-June 1 cut. The Cowboys will save $8 million against the cap this season with the move,” Archer reported. This seemingly developed rather quickly. Previous reports noted that Bryant was unlikely to be released. Given the fact that he wasn’t even offered to take a pay cut, one has to wonder what happened behind the scenes. A first-round pick of the Cowboys back in 2010, Bryant has failed to put up more than 838 receiving yards in each of the past two seasons. He was slated to count $16.5 million against the cap with a base salary of $12.5 million next season. Obviously, that was too rich for the Cowboys’ blood. Bryant ends his career in Dallas having recorded 531 receptions for 7,459 yards and 73 touchdowns in his eight years with the Cowboys.